Have questions or need help settling into Camp Wonderopolis? Email us, call us, or send us a letter! The Wonderopolis Team is here to make sure you have a great time at Camp! 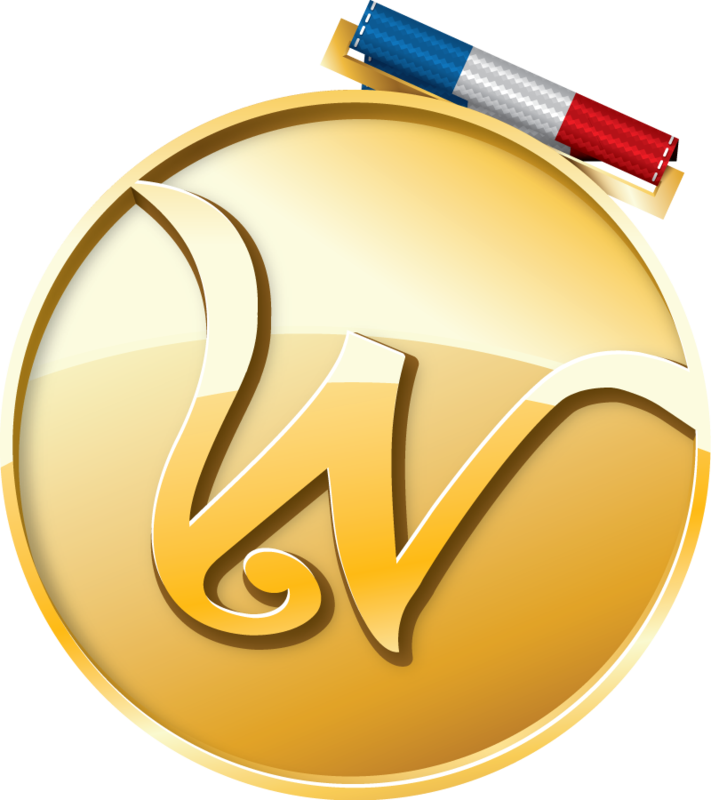 Interested in becoming an Official Camp Wonderopolis Campsite? Contact us to find out about Camp Kits, online benefits, and more. Also, be sure to check our Frequently Asked Questions to help get you on your way!